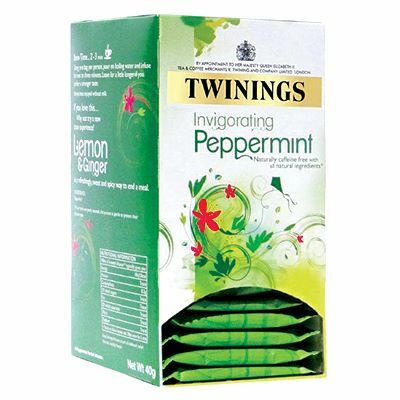 When you fancy something a little different to help you get through the afternoon, why not try a Twinings? 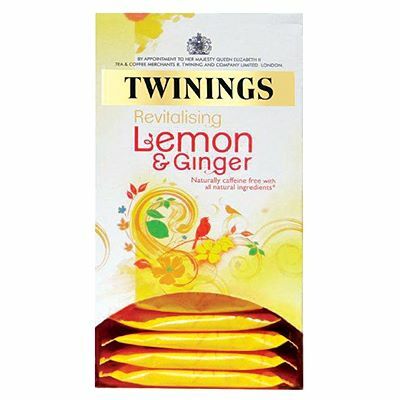 From delicious and refreshing English Breakfast to calming camomile or tangy lemon and ginger, the taste of Twinings is now supplied at Davpack prices and delivered at Davpack speed. 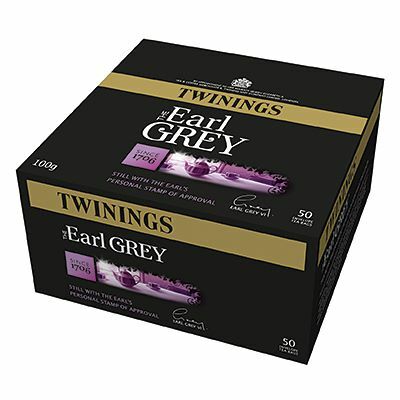 From deliciously refreshing English Breakfast tea to delicate Earl Grey and a wide range of caffeine-free fruit, herbal and speciality teas, Davpack can now bring a little luxury to your afternoon tea break. 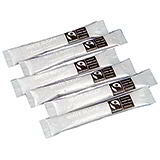 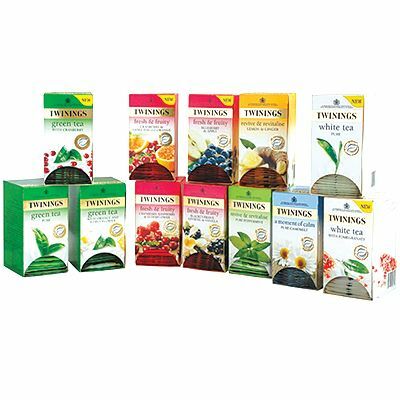 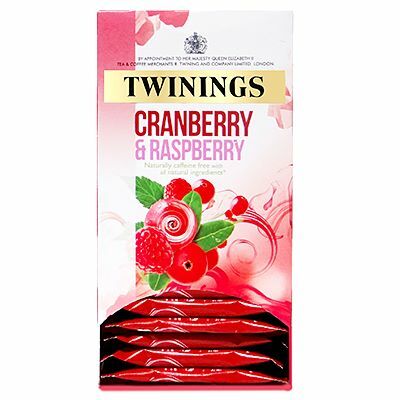 Buy Twinings tea bags at bargain prices - supplied in standard packs of 20 tea bags, or buy in bulk and take advantage of our generous quantity discounts. 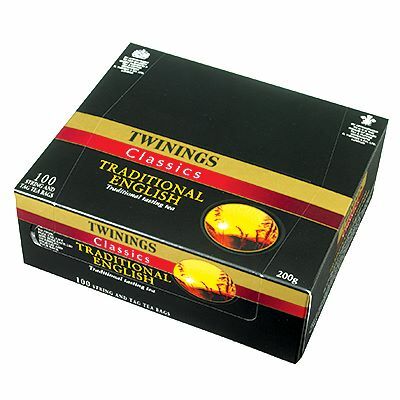 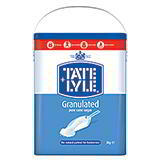 There’s even a special variety pack containing twelve boxes to suit all tastes!